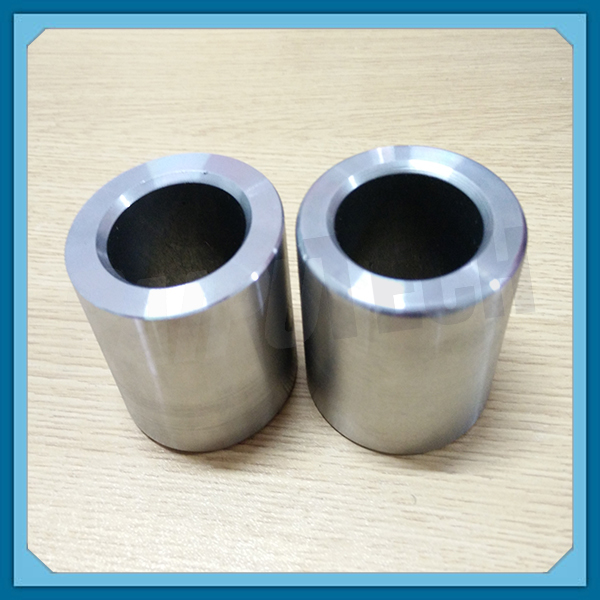 Material Aluminum, Steel, Stainless Steel, Aluminum Alloy, Brass, etc. 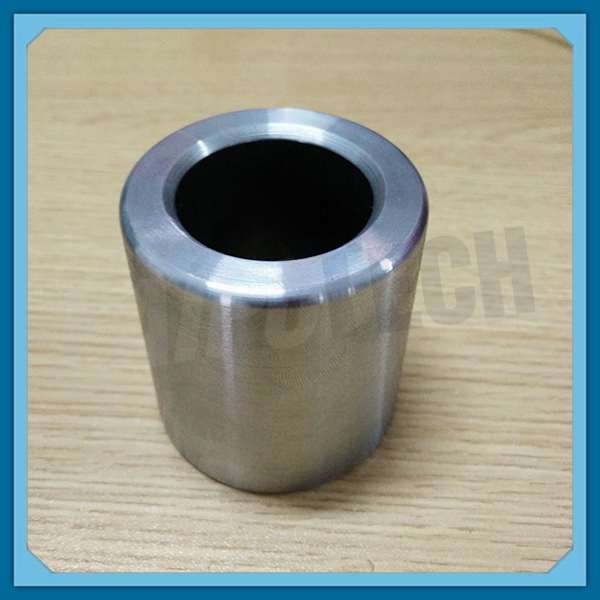 Surface Treatment Polishing, Power Coating, Spray, Anodizing, Zinc Plating, Black Oxide, Chromr Plating and etc. 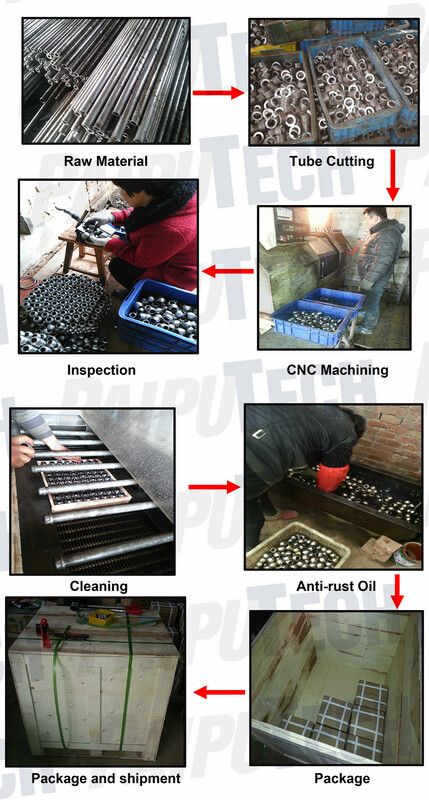 5).Processing: turning, milling, drilling etc.